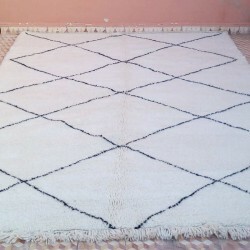 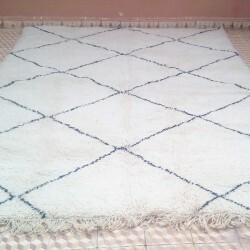 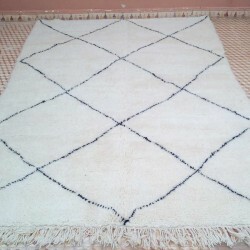 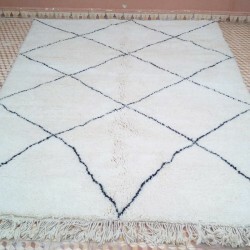 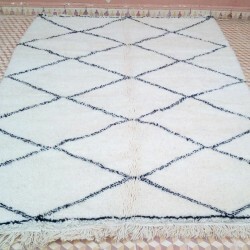 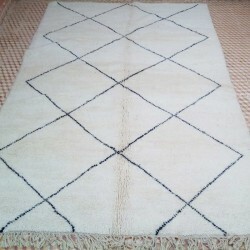 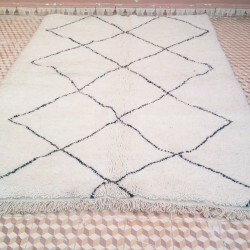 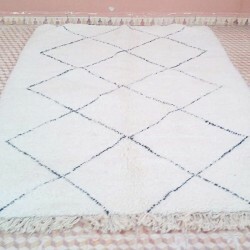 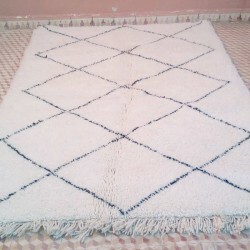 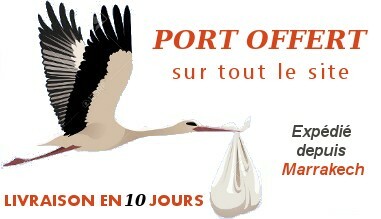 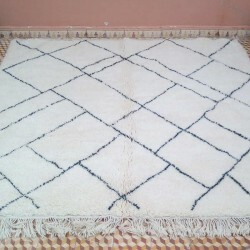 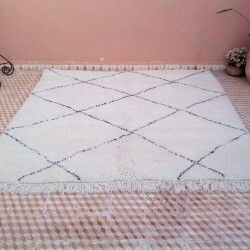 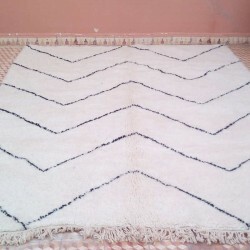 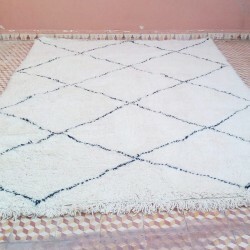 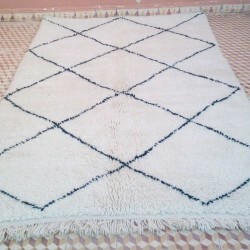 Beni Ouarain carpet of Morocco 165 x 260 cm. 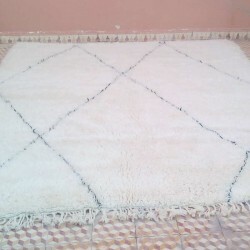 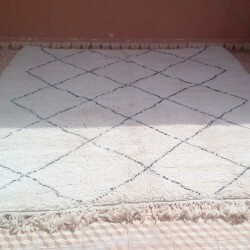 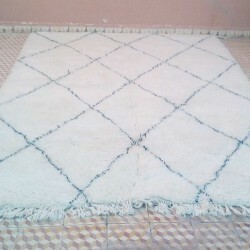 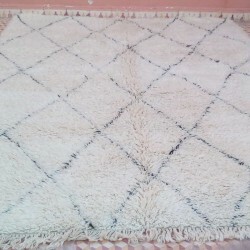 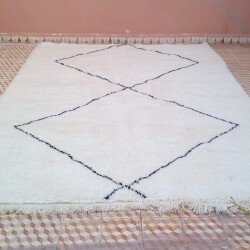 Hand made with natural wool in the Middle Atlas in Morocco. 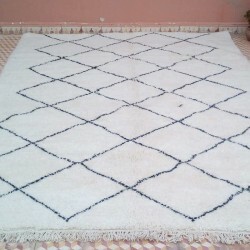 Download 2 large photos of this carpet at the bottom of this page.